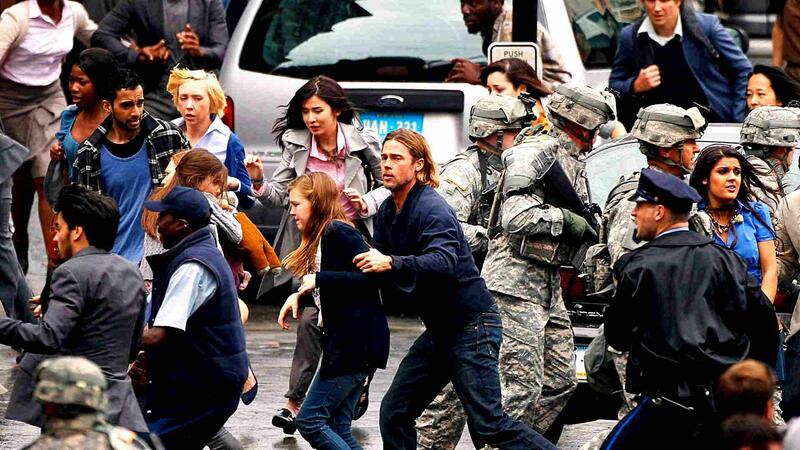 World War Z seemed to be doomed from the start. With production delays, a burgeoning budget and multiple script rewrites, Marc Forster’s film struggled to get off the ground. In fact, it took a good 5+ years of development before the final product came together. 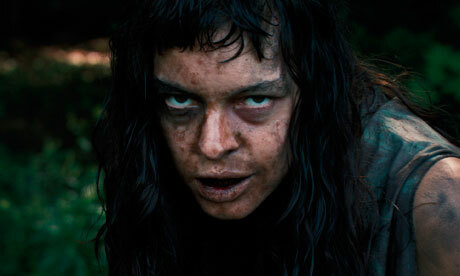 Surprisingly, even with these miscues, the film isn’t half bad, though it does fall into some familiar traps. 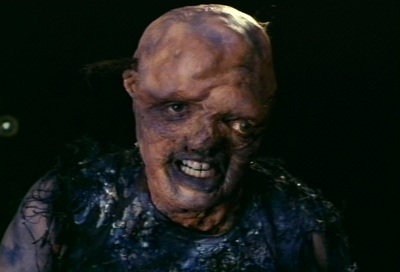 Brad Pitt stars as Gerry Lane, a former UN employee who, after the zombie outbreak hits, is called upon by The Powers That Be to help investigate the source of the virus. Forced to leave his wife Karin (Mireille Enos) and two daughters behind, Gerry embarks on the desperate journey that takes him all over the world in order to (hopefully) save mankind. 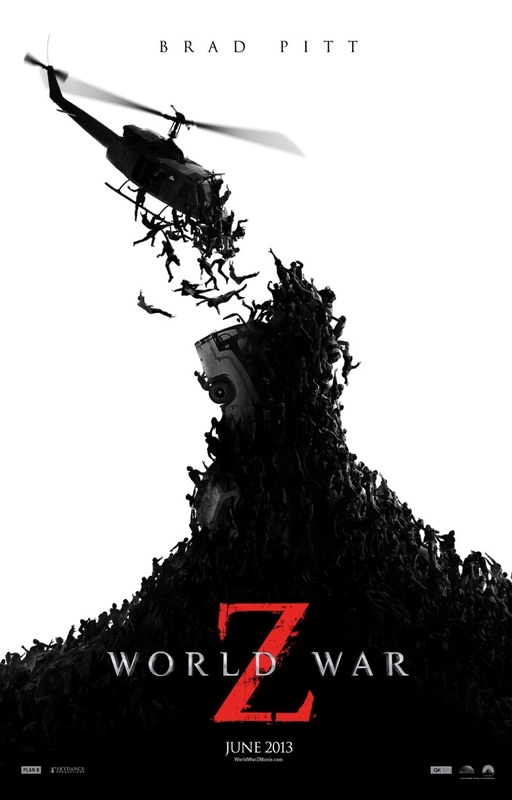 World War Z crams a lot into its two hour running time, as Gerry and company travel to South Korea, Israel and Wales. 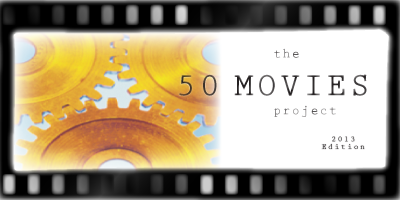 With so much globe-trotting, the film never really finds its footing, instead opting to use these jaunts as action set pieces with increasingly unrealistic outcomes. Some characters are seemingly invincible, surviving disasters that would swiftly kill “real” people. 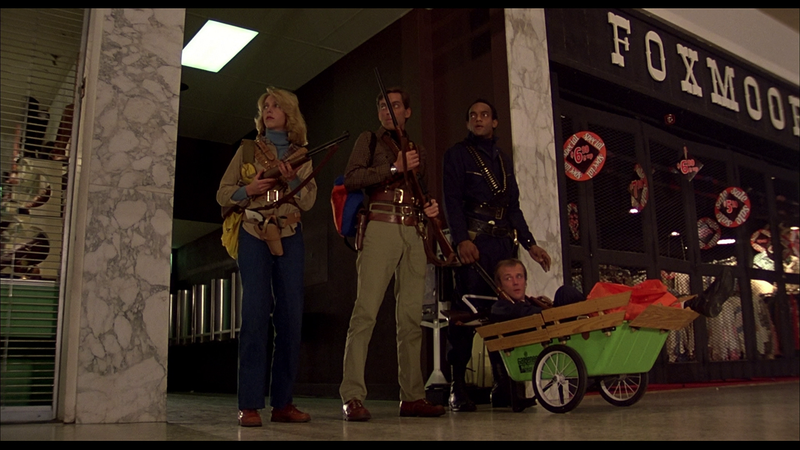 Many in the film also act like complete tools (i.e. forgetting to shut off a cell phone while sneaking past a group of zombies), and they are often getting into cheap predicaments meant to rivet the suspense. Outside of Brad Pitt’s Gerry, none of the characters receive any real development, and they are merely there to fill the screen. Pitt deserves a lot of credit, however, as he is more than capable of shouldering the load. His portrayal of the near-perfect hero works well, and he helps keep the film entertaining even during its slower moments. World War Z is rated PG-13, and this raises some issues. I don’t have a problem with a film getting this rating, but WWZ so desperately wants to show the usual zombie gore and violence that it seems frustrated in not being able to do so. Zombies are shot in the head, impaled and otherwise brutally massacred, but all of this happens off screen. We know it happens, but the frequent cuts away from the action are distracting. 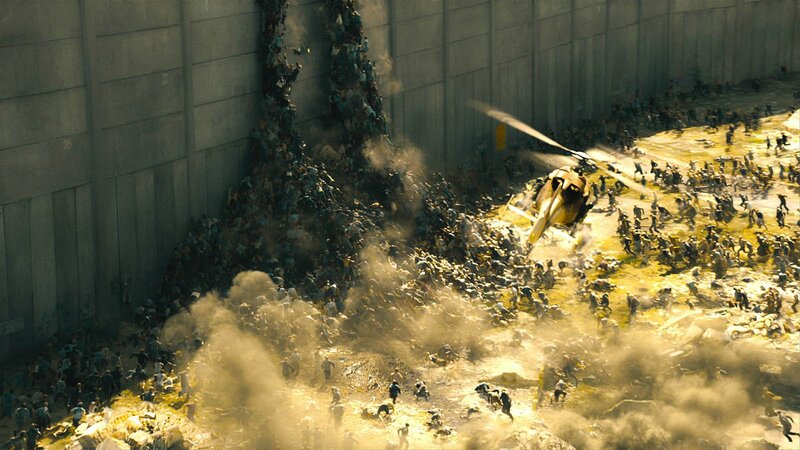 Now, that’s not to say World War Z is a bad film. In fact, it is quite entertaining, and it moves along at a very crisp pace. 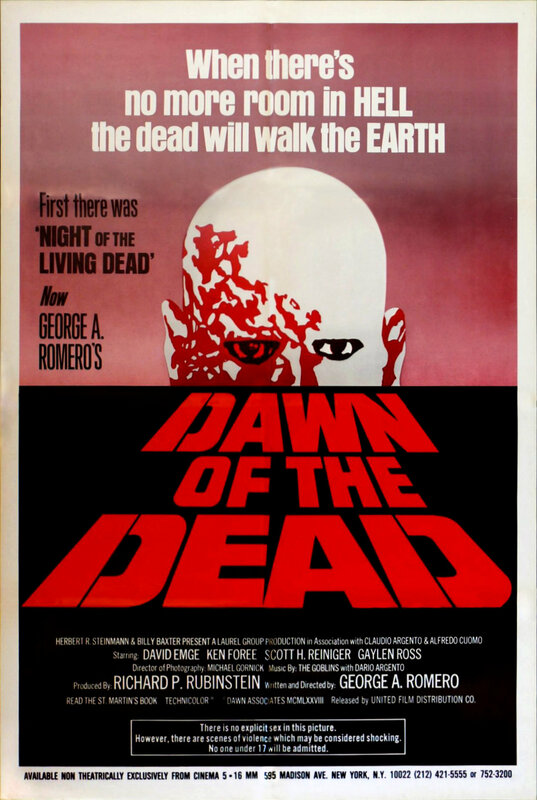 It’s just that it is also a remarkably generic zombie movie, one that has been done better in the past. 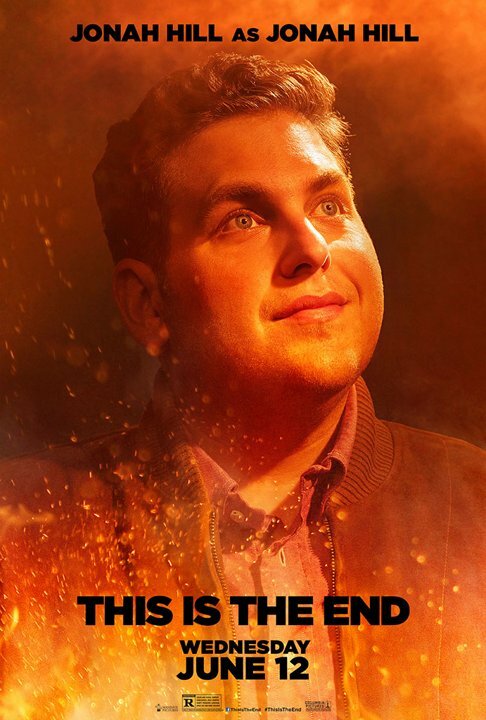 In short, it’s pretty much what I expected from a summer blockbuster of this nature, for better or for worse. The last time I cried was at my father’s funeral five years ago. There have been times since then where I would get choked up, particularly after some painstakingly depressing films (i.e. Grave of the Fireflies), but nothing has made the tears really start flowing. I don’t like crying, and I have a tendency to fight it even when it feels like a natural reaction. 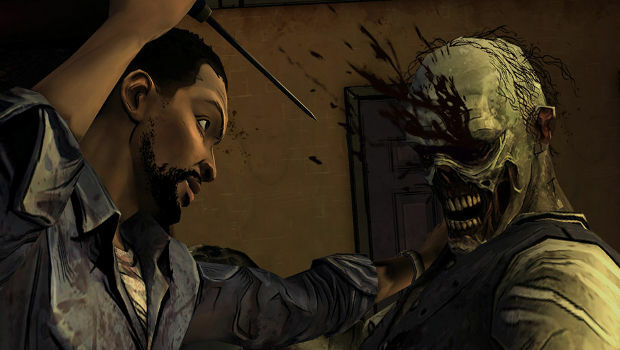 After completing The Walking Dead, once again I found myself holding back tears, albeit less successfully this time. No video game has ever come close to evoking this type of emotion in me. It’s funny, I shouldn’t even like The Walking Dead. I tried watching the AMC TV show of the same name, and found it embarrassingly amateur. I gave up after the first season. 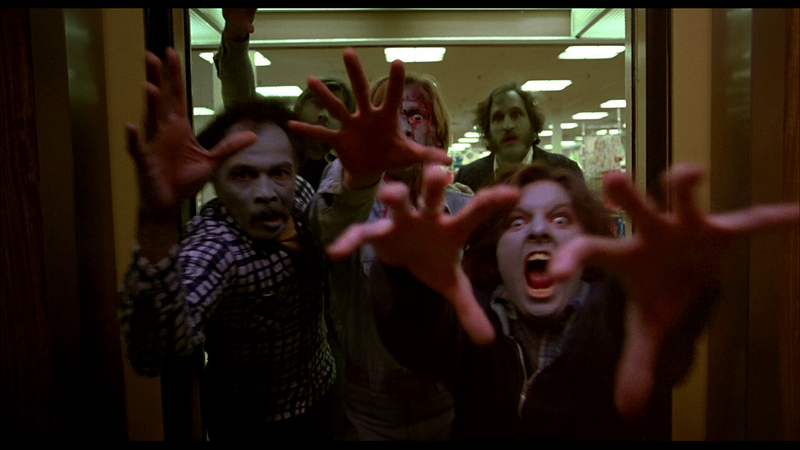 I’m also burnt out on the whole “zombie” fad, as it reached the point of over-saturation long ago. Yet I found myself drawn to Telltale’s episodic video game series. It grabbed a hold of me and refused to let go. My initial plan was to review each of The Walking Dead‘s five episodes individually — I wrote about numbers one and two last year — but it began to grow tedious. How could I possibly write about each episode without using spoilers? There are groundbreaking revelations within each episode, with characters coming and going at a breakneck pace. 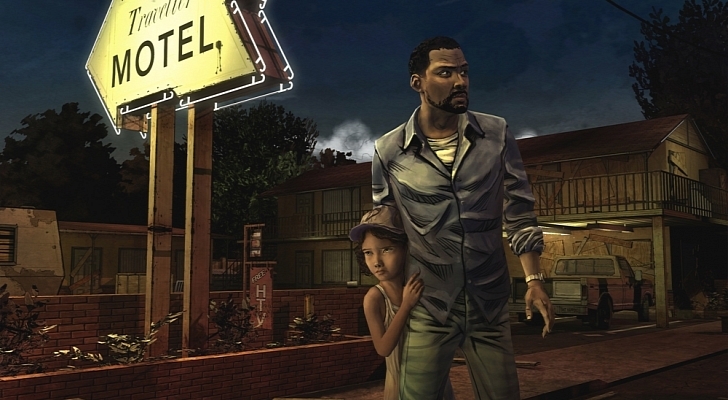 At its core, however, two characters remain constant: Lee and Clementine. 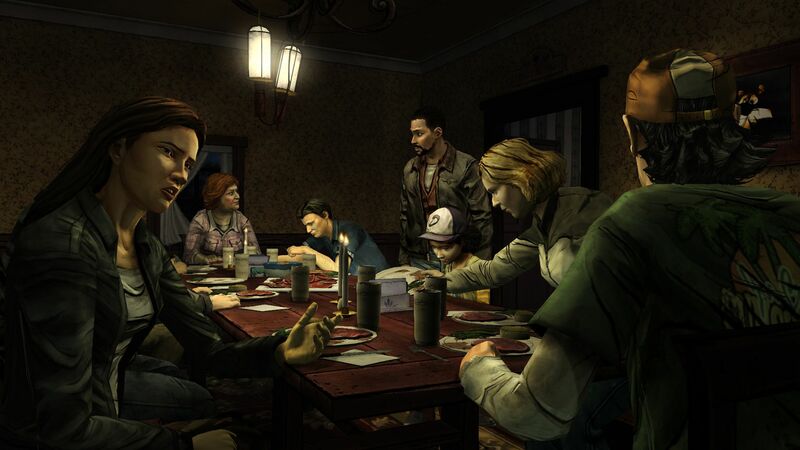 Lee is the player-controlled protagonist who essentially “adopts” Clementine, the eight-year-old he finds alone in a treehouse during the first episode. With her parents missing, Lee becomes something of a father figure to the young girl (later episodes even give the option of introducing her as his daughter). The relationship between these two grows with every moment, and I found myself doing everything I could to protect her. 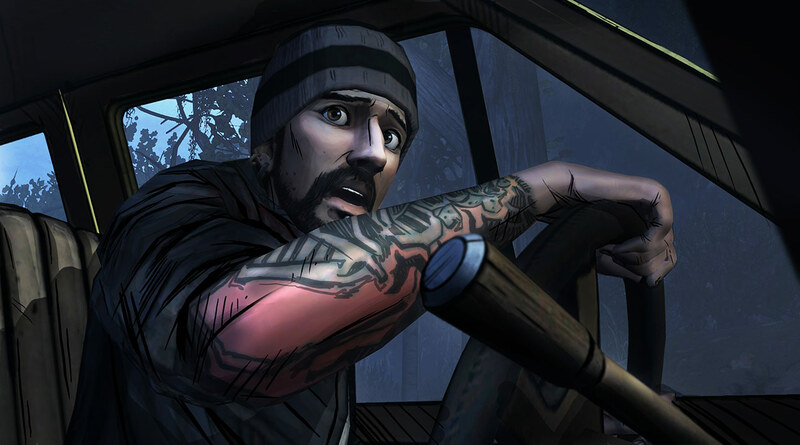 Every episode forces Lee to make crucial decisions, most of which offer two choices that essentially equate to “bad” and “worse.” After my playing sessions, I found myself questioning some of my choices. Should I have saved a different character’s life? Should I have really stolen food from that car? 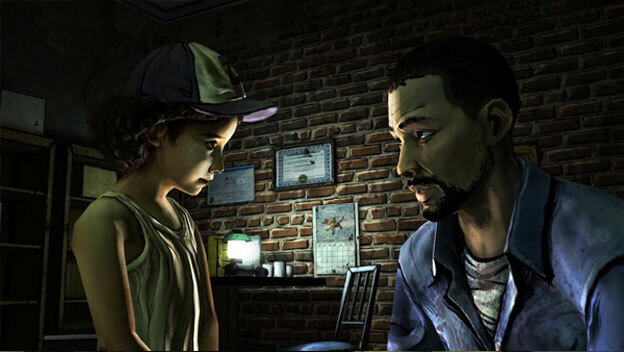 I tried to do everything in the interest of Clementine — in a world that has gone to hell, the only important thing was to help this little girl survive. In reality, that’s what The Walking Dead is about: survival. It’s near impossible to trust anyone else because that is ultimately their goal as well. Everyone is looking out for their own interests, as well as their families. Relationships are often forged but remain shaky as tensions flare up. I was emotionally drained by the end of the game. This series really puts you through the ringer, never letting up at all. 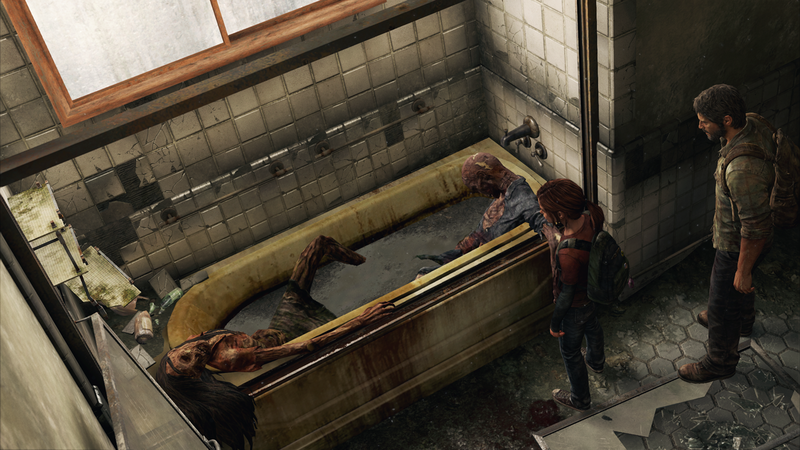 It’s fantastic storytelling, and it’s unlike any other found in a video game so far. The writing is excellent, the voice acting top notch, and the characters unforgettable. I had never felt the way I did upon completing The Walking Dead. I wasn’t sure that video games as a medium could evoke that type of reaction out of me — hell, very few movies have, and I have seen a lot of ’em. 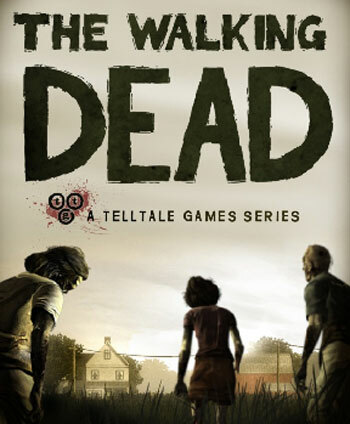 For this alone, The Walking Dead is one of the most important games to come out in 2012, and I have absolutely no reservations about calling this the Game of the Year. I didn’t think it would happen so quickly, but I am becoming pretty damn attached to the characters in The Walking Dead episodic games. At just two hours in length per episode, the story continues to surprise with plenty of character development and gut-wrenching twists and turns. Whereas A New Day set the table for things to come, Starved for Help shows just how bleak the ongoing zombie outbreak really is. 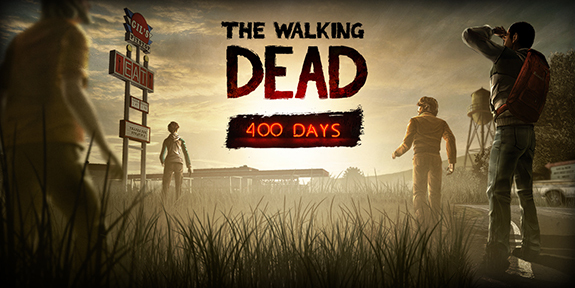 Set three months after the first episode’s events, Lee, Clementine and the rest now find themselves running dangerously low on food and supplies. Just as they reach the end of their stash, a couple of guys show up at the motel looking to exchange food for gasoline. They claim to have a safe haven: they own a huge dairy farm that is protected by an electrified fence. They even have a cow to provide them with milk. Could this be the group’s big break? I won’t get into plot specifics, but Telltale did an excellent job at dropping hints about what’s to come while also building the suspense. I wasn’t sure what to expect as the episode played out, but the payoff was fantastic. As per the first episode, Lee is presented with six “Tough Decisions” that are crucial to the story development. The first one happens right away, and this gruesome encounter sets the tone for the rest of the game. By the end, I was ashamed of my final two choices, and I was tempted to go back through and try a different way. But alas, this is my Walking Dead experience, and I am going to see it through with my original decisions in tact. It really says something when a game can make you feel such moments of despair and regret based on a single decision. This story continues to grow darker and darker, and I am excited to see where it goes from here. Per usual, the episode ends with a cliffhanger, as well as a preview of what’s next. The point-and-click gameplay is the same as before, and it works well in the context of this episode. There are occasionally some slight hiccups when the framerate stutters a bit, but these do not hinder the experience. Naturally, this is a must play if you have completed A New Day. This episode is even better than the last, and it has seriously raised my expectations for the rest of the series. Decisions seem even more critical now, and the story is moving along at a nice clip. If you haven’t experienced The Walking Dead yet, now is the time. 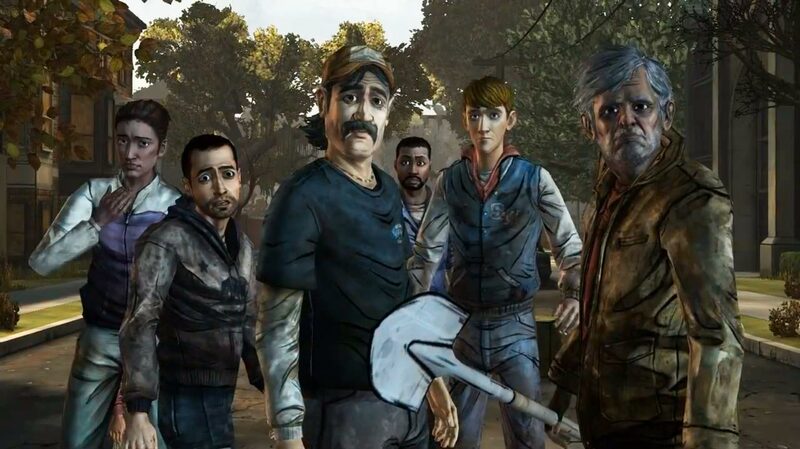 Looking to capitalize on the success of the wildly popular Walking Dead TV show and comics, Telltale Games have started their own episodic take on the series. 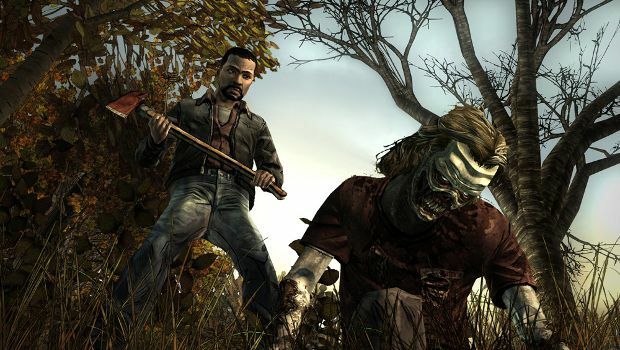 Known for their point-and-click adventures (Back to the Future, Jurassic Park), Telltale already have two seasons planned for The Walking Dead. The first is currently going on right now, with two episodes already released. The second season will likely arrive sometime next year. At just $5 per episode, it’s hard to resist digging in, even for non-fans of the show (like myself). 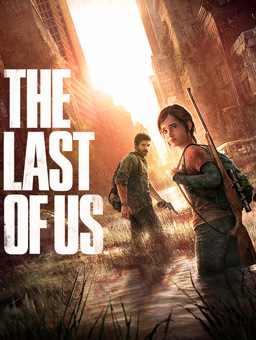 Even better, the first two episodes are now available for free for Playstation Plus members. A New Day begins with the protagonist, college professor Lee Everett, handcuffed in the back of a police cruiser. The driver, an old, grizzled police officer, makes small talk with Lee, and bits of his past are slowly revealed. Clearly, he was arrested for a serious crime, but it’s unclear as to exactly what it was. Before they can reach their destination, a figure suddenly appears in the middle of the road, causing the car to lose control and violently crash off to the side. 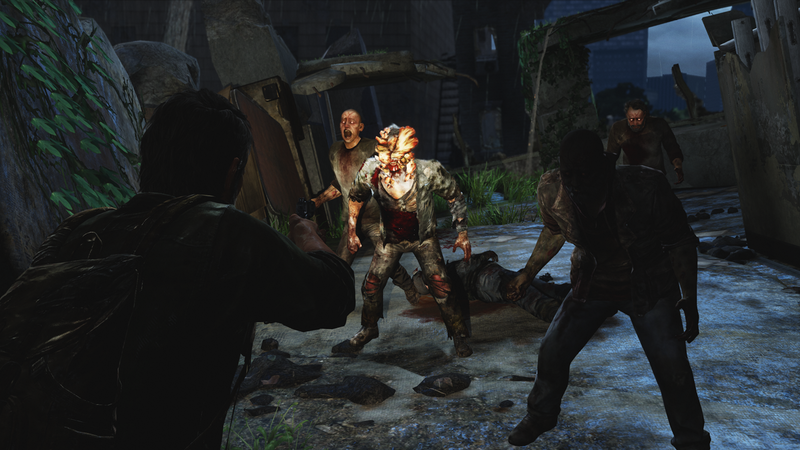 After maneuvering out of the handcuffs and noticing more grotesque figures (later learned to be zombies) heading in his direction, Lee escapes and stumbles into an abandoned house. It is here that Lee meets Clementine, a first grader who has been hiding in her tree house, patiently waiting for her parents to come home. The two of them decide to leave together in an attempt to find safety in this suddenly apocalyptic world. 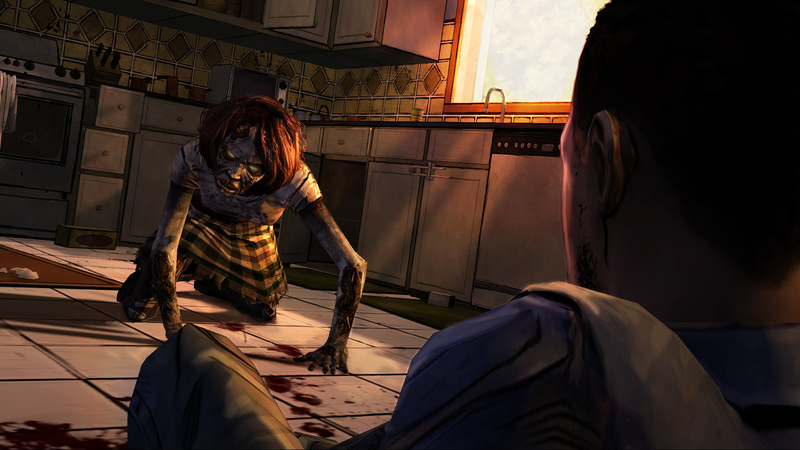 For those unfamiliar with the adventure genre, The Walking Dead’s gameplay will be a bit of a surprise. 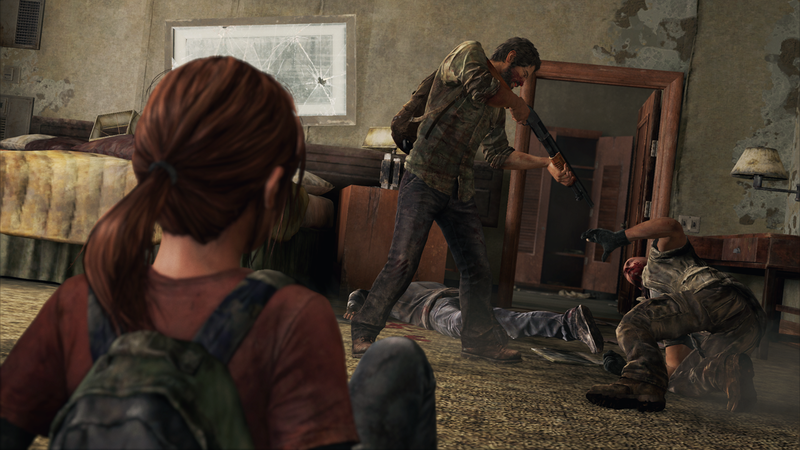 This is a game that doesn’t rely on rapid action or non-stop zombie killing. Instead, the main focus is on story progression, character choices and occasional QTE (quick time event) sequences. Lee is controlled with the left analog stick, and the right analog stick is used to select objects. 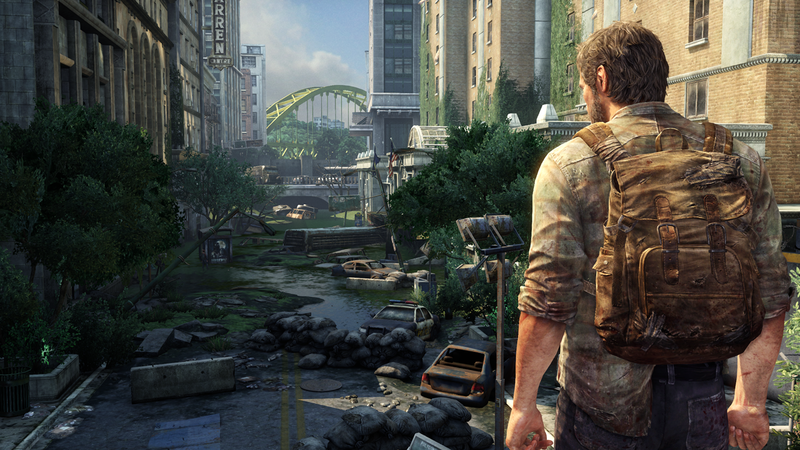 When chosen, Lee can make observations, chat with others or use two items together. The control system is as easy as it gets, and even non-gamers should be able to dive right in and feel at home. As mentioned, choices are of the utmost importance in the game, and your personal actions will modify the events found in the rest of the series. In A New Day, there are five moments that the game labels “Tough Decisions”. These are critical sequences in which Lee has to choose between two actions. 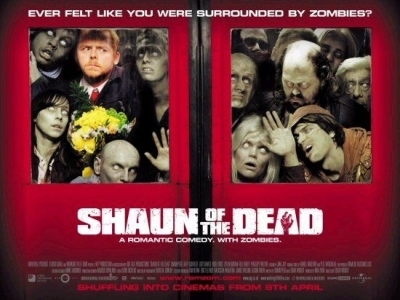 One such example involves two characters being attacked by zombies. You only have time to save one of them, and it has to be quick — who do you choose? There are also decisions to make during standard dialogue exchanges, and characters will remember your replies for future reference. While the impact of these decisions is minimal in the first episode, it’s going to be a hell of a lot of fun to see how these play out over the entire season. Telltale included a nice treat at the end of the game that shows how your choices compared to others. Interestingly enough, I sided with the majority in all of my “tough decisions” except for one. Aesthetically, The Walking Dead looks and sounds like a low budget title, but it actually works for the concept. The cartoonish art style fits the theme, and it doesn’t hold back with plenty of gore in some especially gruesome moments. Some animations can cause the framerate to sputter a bit, but they never messed up the gameplay. The voice acting is hit-and-miss; sometimes it can be convincing, yet other times it is laughably bad. On the whole, though, the voice acting is competent enough. A New Day is an exciting beginning to The Walking Dead series, and for $5 you’ll get about two hours of good, solid gameplay. The real fun lies in making choices, as these ultimately will matter a great deal in future installments. In the heat of the moment, what would you do? Who would you save?